My name is Michelle Kubitz. I’ve identified as a writer from the time I could hold a pen in hand and coveted blank notebooks (I grew up in a family that seemed to write everything on the backs of envelopes …). My career as a writer has led me around the upper Midwest as a reporter at the West Central Tribune in Willmar, Minn.; the Herald Times Reporter in Manitowoc, Wis.; and my final stop was working a newspaper in Northfield, Minn., called the Northfield News. After leaving the newspaper world, I started writing business proposals for various companies. I am a member of Sisters in Crime and the Mystery Writers of America (and MWA Midwest, where I am also a board member). I am a previous recipient of the Hugh Holton Award from MWA Midwest recognizing promising new writers (2015). My work-in-progress was the first runner-up for 2017 Killer Nashville’s Claymore Award. I am married, I am the mother of two young children, and I have a cat that I’ve been with for over 15 years. I write fiction – typically mysteries that sometimes have a paranormal bent to them. There are times that I flirt with poetry, but it’s usually overly earnest and ridiculous in its execution. Thanks for spending time with me on this blog. Your presence is greatly appreciated. 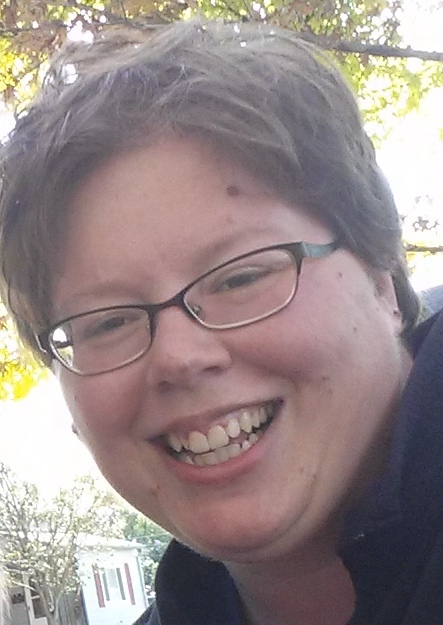 Michelle Kubitz is an ex-journalist and currently writes under two hats: One as a proposal writer in the IT industry and the other as a fiction writer who likes mystery with a dash of paranormal. Kubitz lives in southeastern Minnesota and has roots in the farmlands of northeast Iowa. A member of Sisters in Crime and Mystery Writers of America (MWA), Kubitz previously received the Hugh Holton Award recognizing promising new writers by the MWA – Midwest Chapter. 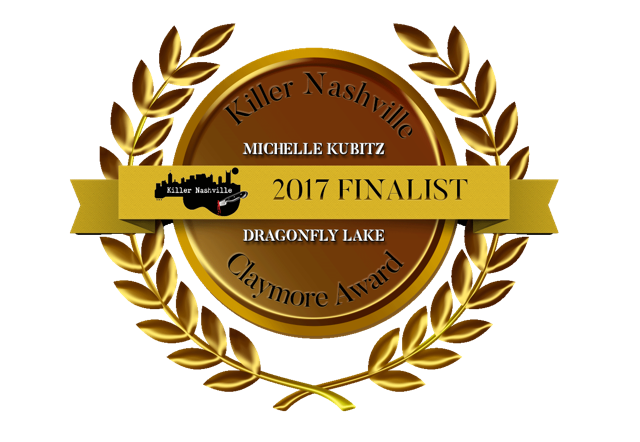 Her novel “Dragonfly Lake” won first runner-up for the 2017 Killer Nashville Claymore Award. Michelle Kubitz is an ex-journalist/aspiring mystery writer, native to the Midwest. For more information, please visit www.michellekubitz.com.